Like a moth to a flame, I’ve always been drawn to the mystical, colorful glow of the Aurora Borealis also known as the Northern Lights. Something about those dramatic swirls of color pulls me in again and again. Like a lover in an illicit affair, I search for ways to add a shot or two when possible. I’ve written posts where I mentioned or included snapshots of a few, and capturing them on my camera is something I’d add to my things-to-do-in-this-lifetime bucket list. 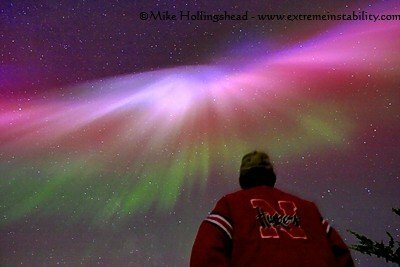 I fantasize about traveling to the end of the world to photograph the perfect Aurora Borealis... So, I was quite thrilled when I was listening to the news a day or two ago and there was mention of NASA’s magnificent shots of same. I knew they were heavily invested in exploring space and all the phenomena out in the planets and beyond. But I didn’t expect the same level of exploration of Northern Lights and with galleries full of far ranging spectacular light shows? Positive Motivation Tip: The light within seeks the delight of the light without… seek wisdom there. 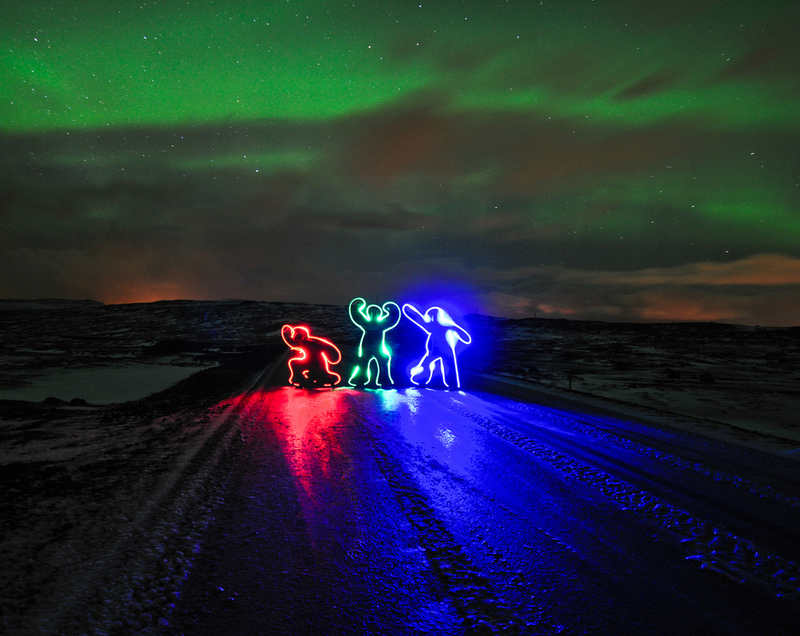 Greetings by Flickrcomments on Aurora Borealis. Oh yes, I’d so love to see it. But I am lucky – I have seen Angel Falls, and the Himalayas, and the lakes of New Zealand. Where else will I go – well, there’s swathes of South America I don’t know at all, would live to spend more time in Africa. And yes, the aurora borealis is definitely on the list. They really are stunning, Elizabeth. We do not get to see them, at least I don’t think we do as I never have and I am sure I would have if we could. Wow – really lovely. I’m not sure where that was taken, but obviously not in one of the cities! I’ll have to do some research. No, definitely after you added the link – watched it above! The aurora australis is more commonly seen in Australia around the time of maxima in the ~11-year cycle in solar sunspot occurrence. The most recent sunspot maximum occurred in 2000. 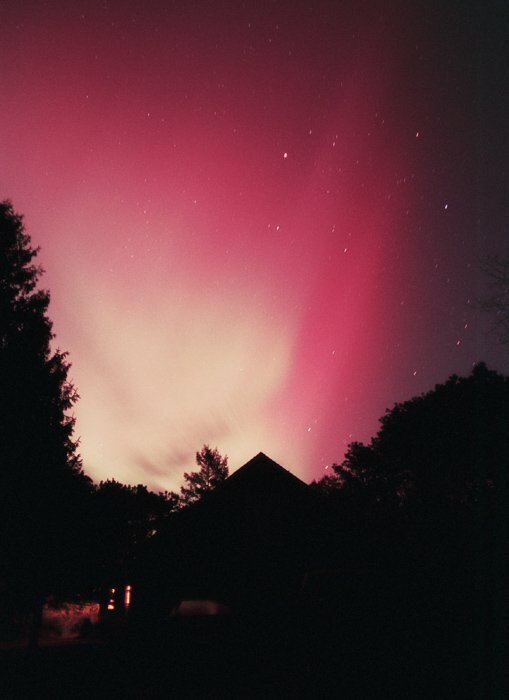 Tasmania is the Australian state from which the aurora australis is most commonly seen, as it is closest to the normal location of the auroral oval. I have always wanted to see the Northern Lights, perhaps I should add them to my 101/1001 challenge. I will need to research to see the nearest location. Stunning photographs! What a beautiful post ! Great work Elizabeth. Photographs, quotes & your writing everything is so wonderful. 🙂 Best wishes to you. Beautiful! And I really like that C.S. Lewis quote. I would love to see the Northern Lights first-hand. Thank you for letting me experience them through this post! I have an early childhood memory of being taken out of my bed at night to see a rare visit of the Lights to Pennsylvania. Hardly remember the show, but it is a loving memory of the family outside on a cold winter’s night. The quotes are like Northern lights in my heart. Thank you. 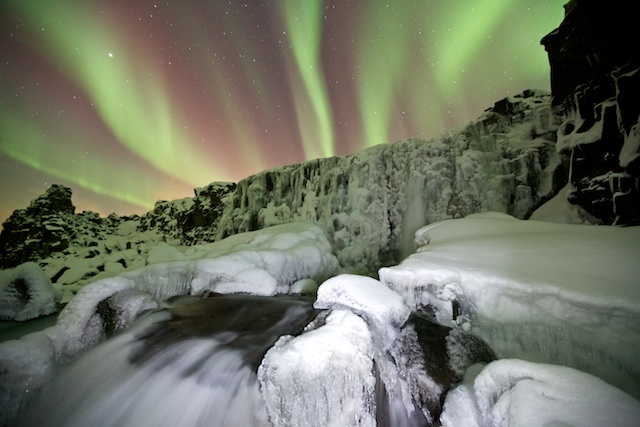 These are so, so beautiful…i too am in love with the northern lights. 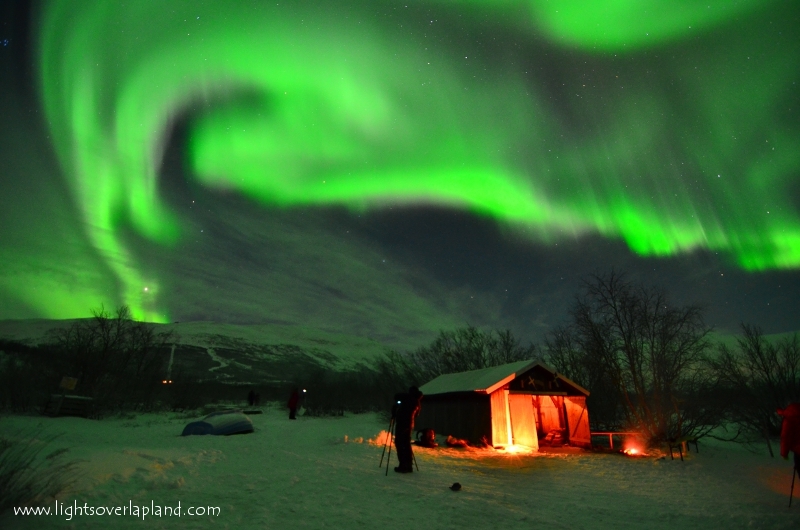 I heard from a friend who lives in Northern Finland that the lights were very active last december there. Stunning, stunning, stunning! I’m in love with these lights and have added them to my must see in my lifetime list. Awesome post! Mother Natures loves to flaunt her beauty, doesn’t she? These photographs are wonderful. I can only imagine how exhilarating the lights must be actually being there to experience them first hand. 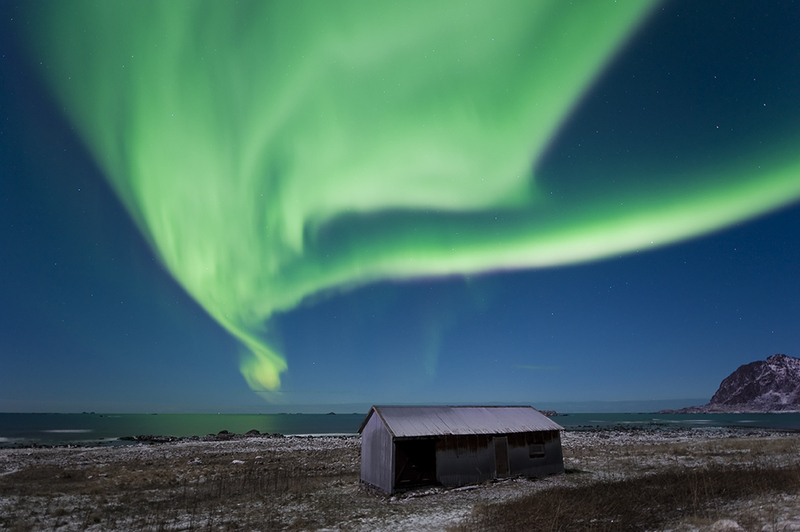 Unbelievably exuberant set of photos of the aurora borealis. I adhere to C.S. Lewis’ tenet that light proves the darkness. How else could we have been able to experience these lights except in darkness? A wonderful collection Elizabeth, thanks for sharing them. I would love to see them but even if you go there they don’t always perform! Someday!! I’m sure I would be so awed I wouldn’t be able to photograph it. When I was younger, I swore I’d never marry. But if I did, I said it’d be under the condition the wedding itself was under the lights of the Aurora Borealis. Great photos to enhance the text. And you quoted two of my favorites C S Lewis and Og Mandino. Thanks for sharing these thoughts. What a lovely read – and so many stunning pictures. 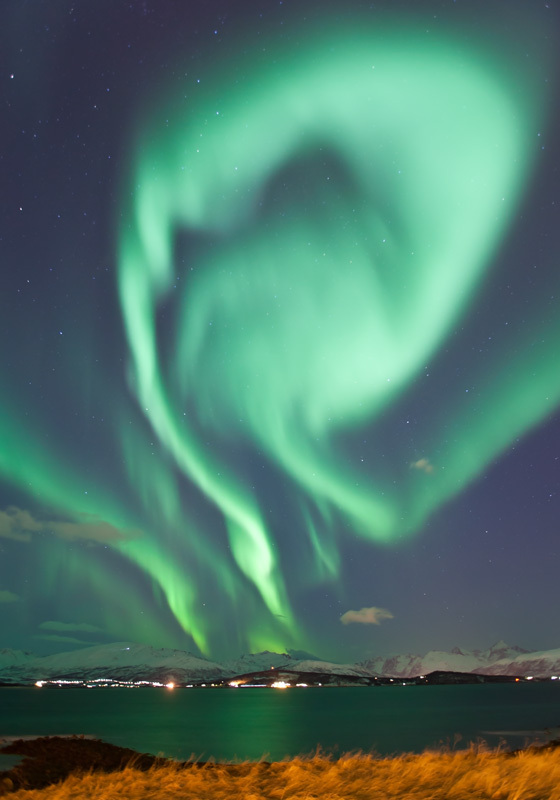 There is something very special about Aurora Borealis, it is indeed so full of mystery. I like your expression: It’s a marriage made in the heavens. Thanks for sharing. I get to see them from time to time where I live in Canada, but not in such the magnificent displays as this. 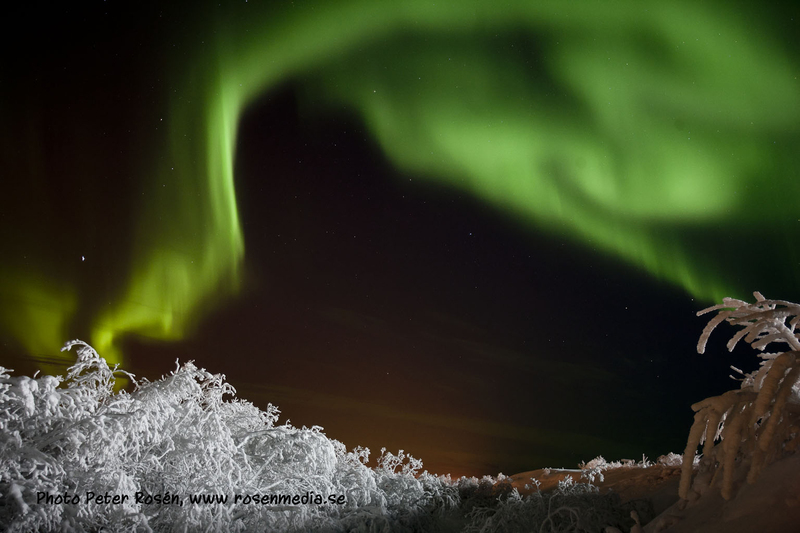 I need to travel to visit my nieces in Inuvik in the North West Territories during the darkness of winter to enjoy this beautify display. Thanks for sharing this glory. 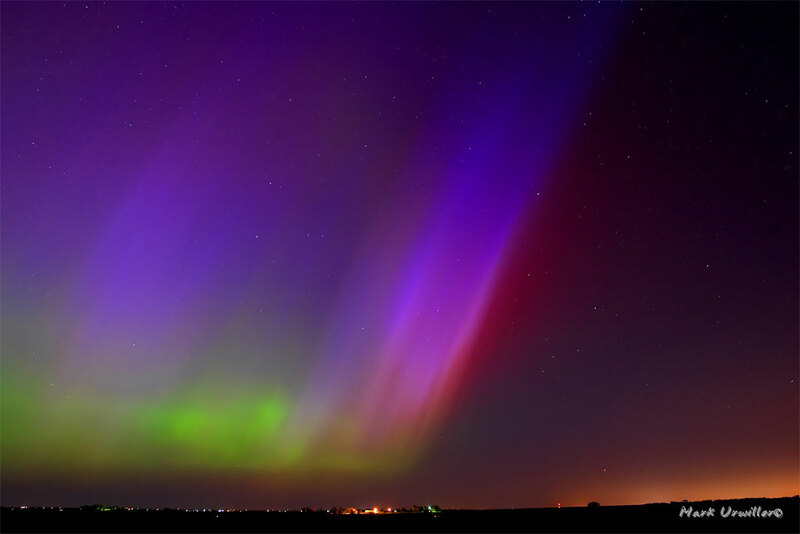 I’ve never seen an aurora borealis in person. The photos are amazing! Thank you. I’ve never seen the Aurora Borealis, but I would like to! Maybe someday! I need to put it on my wish list! What an amazing collection on photos! Wow! Stunning! 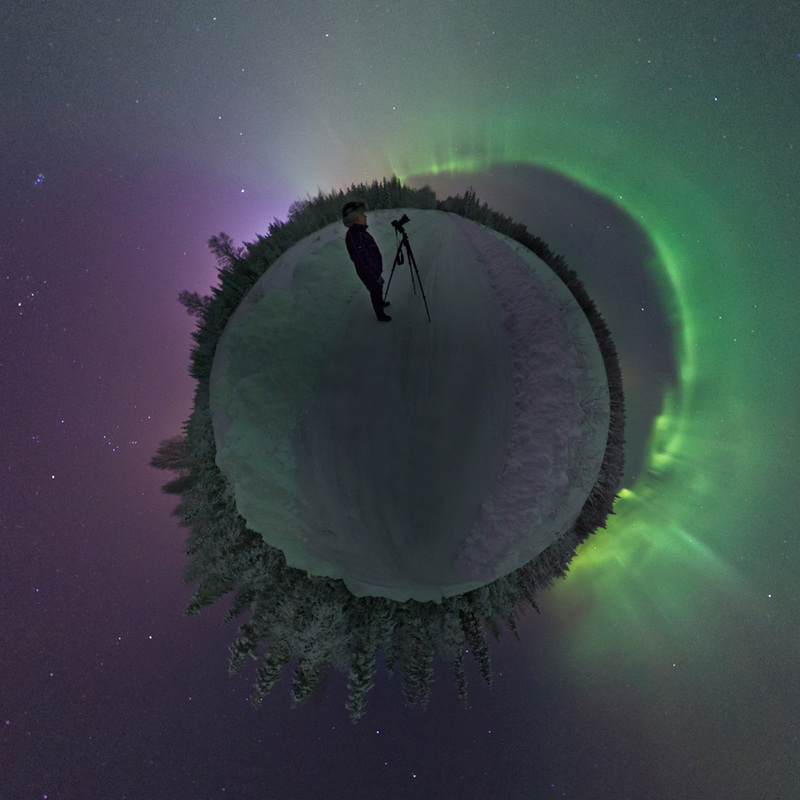 I did an photo essay about two years ago on the northern lights in another site, and it also got quite a response. I never tire of looking at photos of this beautiful expression of creation! I hope to one day see the northen lights myself. You described them wonderfully…to view them, whether in photos or in person, with awe and reverence…they are so exquisitely beautiful. Looking at nature is such a humbling experience. What a magnificent show! 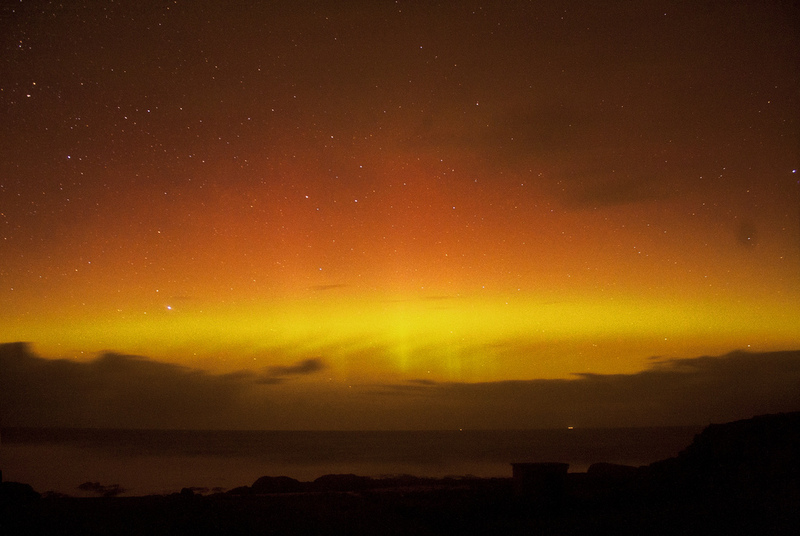 I haven’t seen an aurora borealis but I know it’d move me. Thanks for sharing, Elizabeth!